Benzema’s shot then cannoned in off Gustavo Cabral before Hugo Mallo’s sweet volley gave Celta hope. 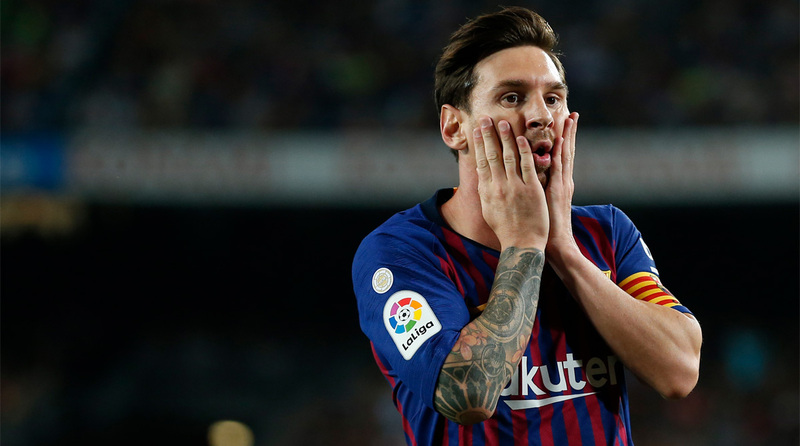 Barcelona lost at home in La Liga for the first time in more than two years as Real Betis pulled off a stunning 4-3 victory, despite Lionel Messi scoring twice on his return from injury. Barca last endured a league defeat at the Camp Nou against Alaves in September 2016 but, following 42 games unbeaten, their run was ended by a brilliant, counter-attacking display from Betis on Sunday. “He has done excellently,” Madrid club director Emilio Butragueno said afterwards. “We don’t leave with the feeling Betis were the better team,” coach Ernesto Valverde said. “Top of the table is fine, I won’t deny it,” Valverde said. “We have been a brave team in every way,” former Spain international Joaquin said. Sergio Ramos, however, chipped in a late penalty, Cabral was sent off for a second yellow card and Dani Ceballos wrapped up the points with a superb long-range strike. Brais Mendez scored a second for Celta in injury-time.